Come Home to Congregation Emeth! We invite you to send Rabbi Israel rabbi@emeth.net the name(s) of loved ones who are facing the challenge of illness, that we may support them, and you, by inclusion in our communal Mi Sheberakh prayers. The Mi Sheberakh prayer is one of the central Jewish prayers for those who are facing the challenge of illness. The pray includes pleas for both physical and spiritual healing within the community of others facing illness. 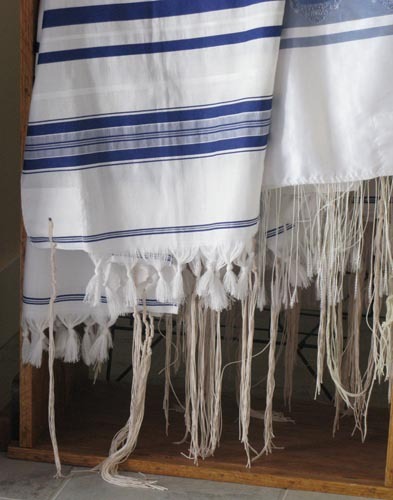 Traditionally, the Mi Sheberakh is said in synagogue when the Torah is read. In modern times, the Mi Sheberakh is often said by professional health caregivers, patients, and loved ones at various times during treatment and recovery from illness of all sort.